Increase your faculty authors' publishing success! TAA's chapter program provides colleges and universities an efficient and cost effective way to extend their faculty development programs by offering TAA's extensive membership benefits. 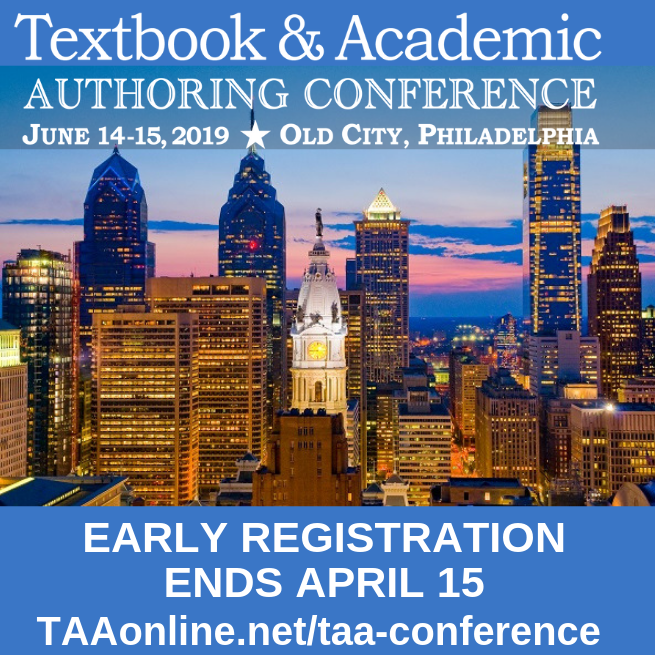 Developed to help create a sense of community for textbook and academic authors, the chapter program provides an opportunity for authors to connect with their peers, find collaborators, and encourage the use of accountability partners. Research has proven that participation in a writing group can help faculty authors increase writing productivity and become more successful authors! Chapters benefit from a reduced annual dues rate of $37 for faculty members and $25 for graduate students. Institutional chapters can also benefit from an annual dues cap with the per member dues fee waived once the annual dues cap has been met. Contact Maureen Foerster for more information on the dues structure. Chapters can apply for an annual grant ranging from $250 for chapters with 15 to 35 members, to $500 for chapters with 36 or more members. Grants can be used to purchase support materials, fund the cost of meetings, or for a variety of other uses that benefit the chapter members. The chapter chair and/or a designated chapter representative receive(s) a complimentary TAA conference registration. 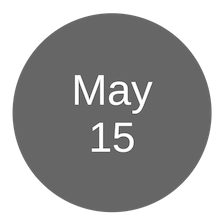 Chapters with 36 or more members receive two complimentary TAA conference registrations and chapters with 76 or more members receive three complimentary registrations. Chapters receive a selection of books on academic writing to share among chapter members. New books are added to the chapter resource library each semester. Chapters must be composed of a minimum of 15 members; there is no maximum. All members of each chapter will have the same renewal month, regardless of when they join. Members who join in the first six months of the chapter’s membership year will receive the current renewal year; members who join in the last six months of the membership year will receive the following renewal year. Each chapter must have a designated Chapter Chair. Chapter management takes minimal effort and commitment. TAA helps you manage your chapter by providing an efficient registration and renewal process as well as a TAA staff coordinator to help assist with your needs. With very little effort on your part, your faculty will benefit by the extension of benefits and services your institution is providing through your TAA chapter sponsorship. Chapter Chairs: Access a PDF Membership Form. Chapter Chairs enroll members by distributing forms and mailing completed forms to the address noted on the form. TAA will invoice the institution on a semiannual basis by emailing the membership roster and invoice to the chapter chair. For questions and assistance in starting a chapter contact Maureen Foerster. Are you interested in creating a more interactive writing community? Consider forming a writing group within your chapter. Although you may think you don't have the time to lead or participate in a writing group, research shows that academics who meet regularly, and who set personal goals and a deadline for reaching them, are more successful. Check out TAA’s ideas for Chapter Meeting Activities.